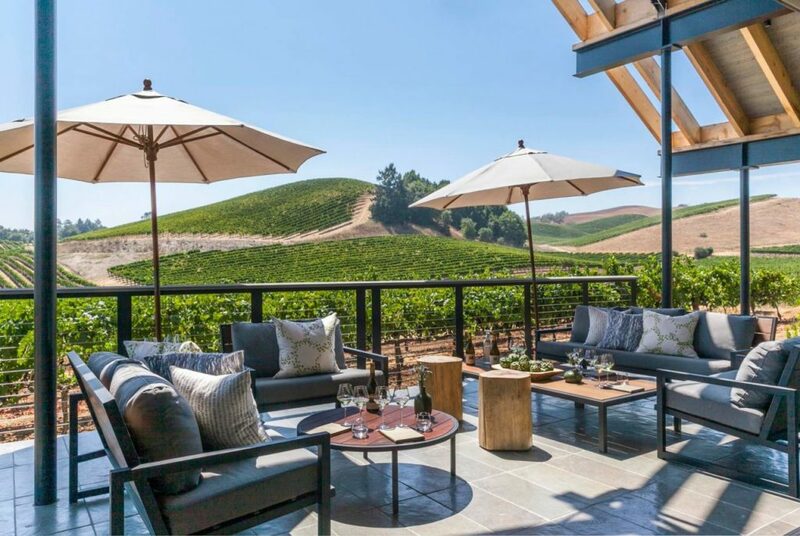 Sigh, Sonoma: Recently named one of the top 25 wine bars in the United States, Sigh reopened in mid-2017 after a relocation to a new space in downtown Sonoma. 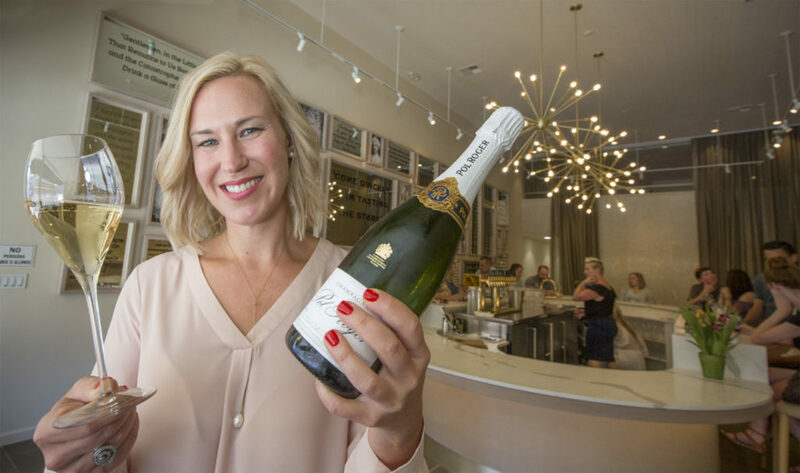 This wine bar specializes in sparkling wine and has has garnered the attention of visitors and locals, who flock to the stylish space. The interior design, featuring cream and light pink shades, fluffy pillows and an expansive marble bar, makes you feel as if you’re inside a bottle of blanc de blancs. 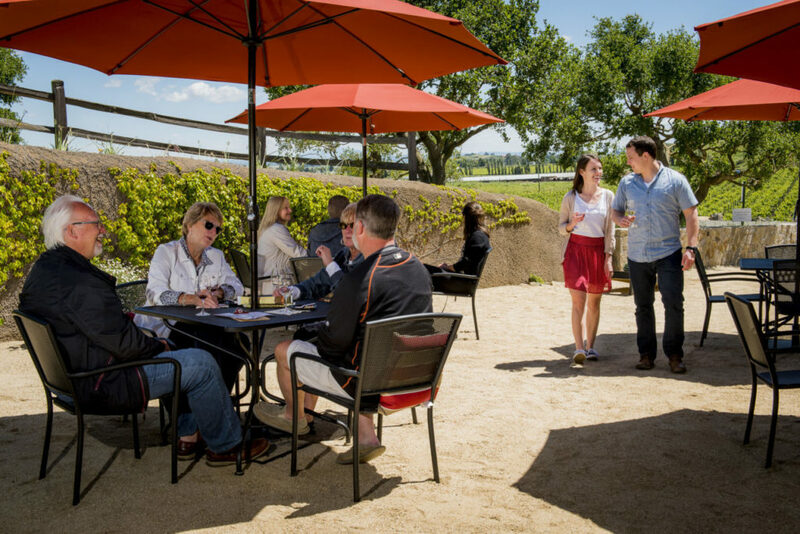 The wine list focuses on champagne and California sparkling wine, with something for everyone - from 2009 Louis Roederer Cristal ($395/bottle) to Ironhorse Wedding Cuvée ($15/glass). Be sure to check out their list of hard-to-find growers champagnes, too. 707-996-2444, 120 W. Napa St., Sonoma, sighsonoma.com. 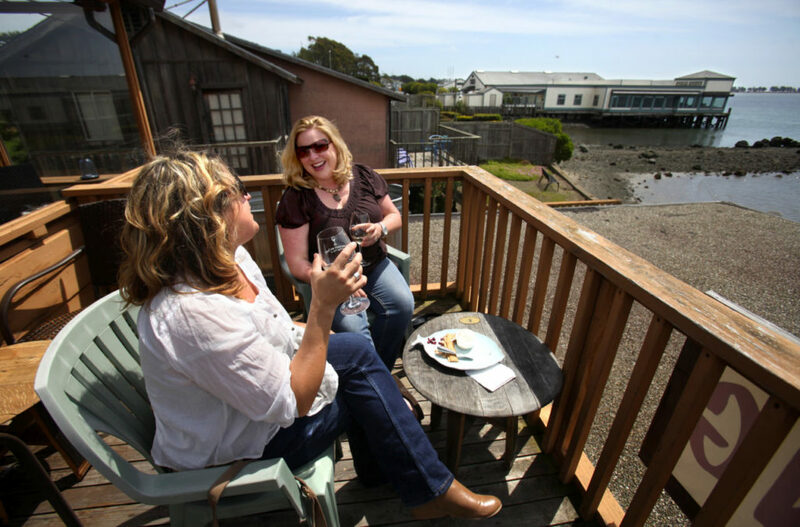 Gourmet Au Bay, Bodega Bay: Go wine surfing at Gourmet Au Bay, a wine bar located at Bodega Harbor. Sit outside on the sunny patio, where you can watch the fishing boats go in and out of the harbor. Or opt for inside seating, and swirl and sniff without the seaside air interrupting your palate. The bar offers wine flights, featuring three wines of your choice from a daily selection, served on a charming wine glass surfboard. Wines are California-centric, with a few international selections. 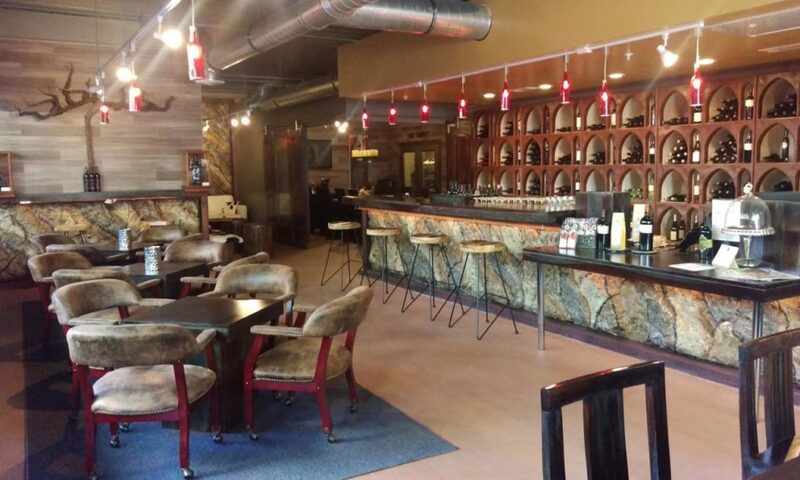 Or order a glass of wine to pair with crab cakes or a flatbread from the kitchen. 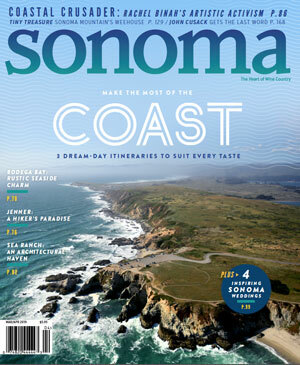 707-875-9875, 1412 Bay Flat Road, Bodega Bay, gourmetaubay.com. 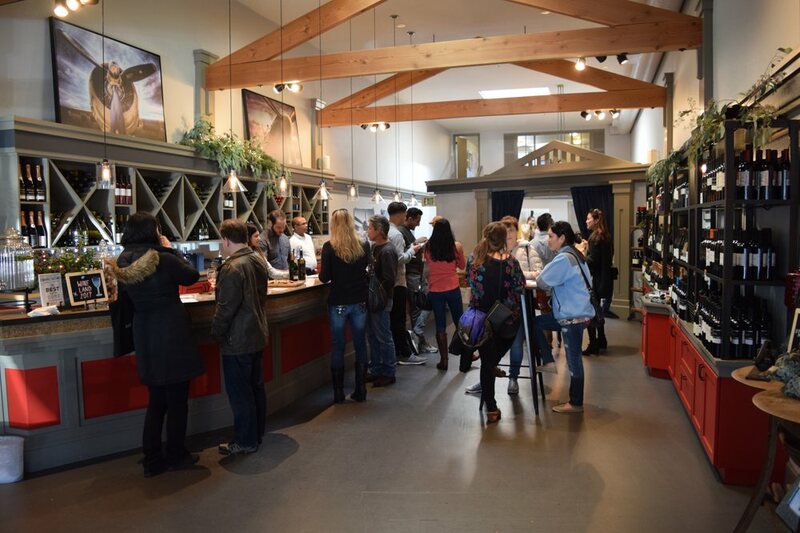 Wineries and tasting rooms may rule the tourism beat in Sonoma Wine Country, but a growing number of wine bars are arriving on the scene. From glittery sparkling wine lounges to casual seaside patios where the ocean air complements the pinot noir, there’s no time like the present to belly up to the bar. 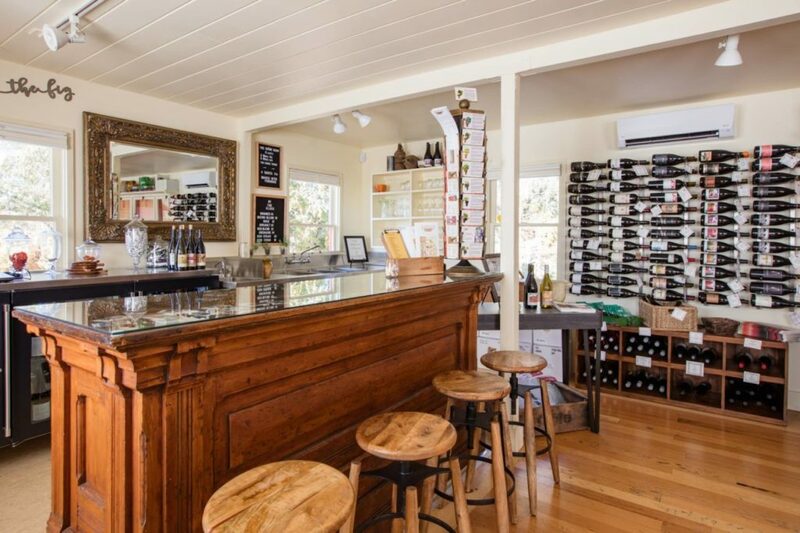 Click through the gallery above to check out five wine bars to visit in Sonoma County right now.